While Assassins Creed 3 has been confirmed for the PlayStation Vita alongside the PS3 version it seems that both the games will be sold under different names, stories, settings and will have different protagonists. The new details help confirm the earliest rumors of a female assassin and the other details confirm that the game will take place in the same time as Assassins Creed 3, the female assassin and Connor will cross paths and her story takes place in New Orleans. Say hello to Aveline, the newest introduction to the Assassins Creed series and there is even confirmation that Desmond isn’t the only one under an Animus. 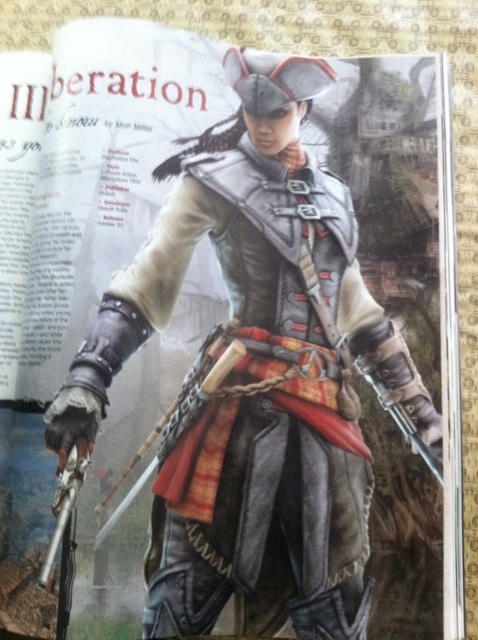 A female assassin named Aveline. Her story takes place in New Orleans. Same time line as Assassins Creed 3. The game will be an example of “True AC Gameplay”. Will have multiplayer fit for the users of the Vita. The game will show an area of the Assassins / Templar conflict which hasn’t been shown before but from the point of view of an Assassin rather than a Templar. 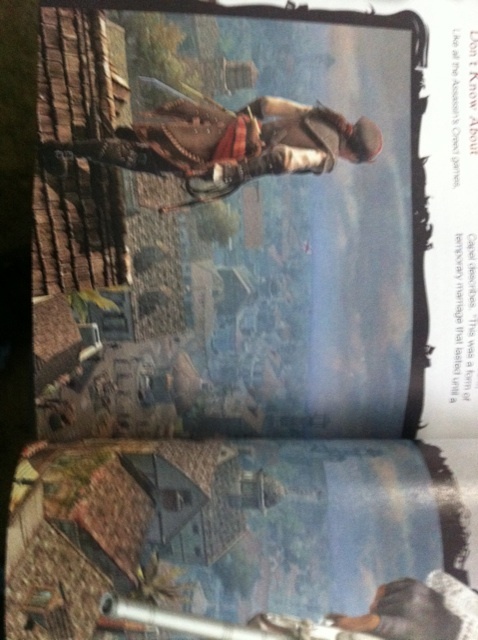 Aveline’s mentor is an escaped slave named Agate; Leader of the Assassins in New Orleans. Liberation will also take players across the Gulf and into Mexico. Gamers will be explore nearly the whole vicinity of New Orleans without having the need of loading new area, complete freedom of movement for the players. Set to take place between 1765 – 1780, between the end of the French and Indian war. Wild life such as Alligators or Crocodiles will hide them selves well in area’s like murky waters or swamp banks. And there you have it folks, as you can see the game will indeed be worth buying and if you are a huge fan of the series and its story I am sure that the game will definitely give you incentive to buy a Vita in the near future now. 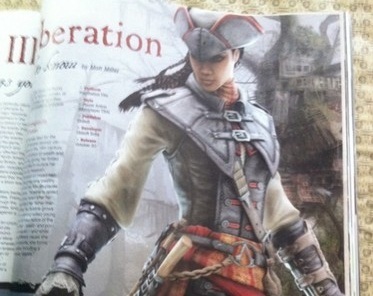 I am also intrigued to find out more about Aveline and how she carries her self out in Liberation, hopefully we will see something at E3. It’s good to see that Desmond might not really be the last of the Assassins and there is someone else out there.